Sorry, I ran into some technical problems this morning so this is going up this afternoon with an added bit at the end. I’m not really sure this piece should go onto the blog. But I like it. And this is still my blog. So what the hell. I grew up a big fan of games like Sim City, where you could create your own universes. 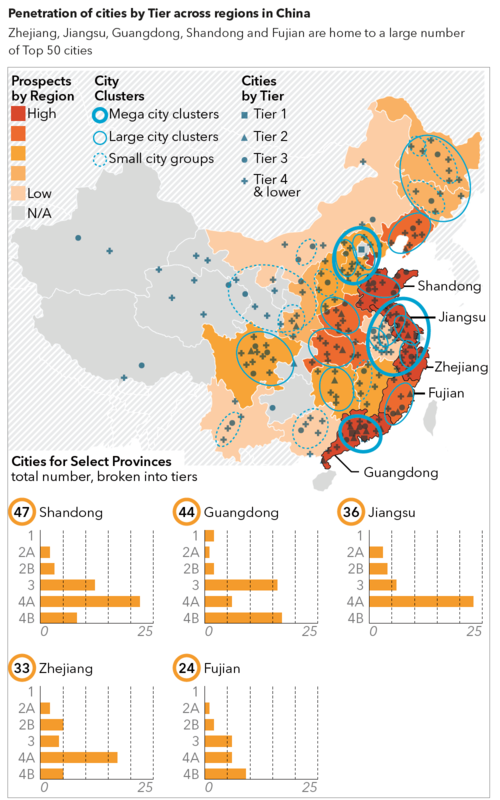 And in the world of infographics, you do occasionally see the isometric drawings of cities, but I find they often lack representative value. 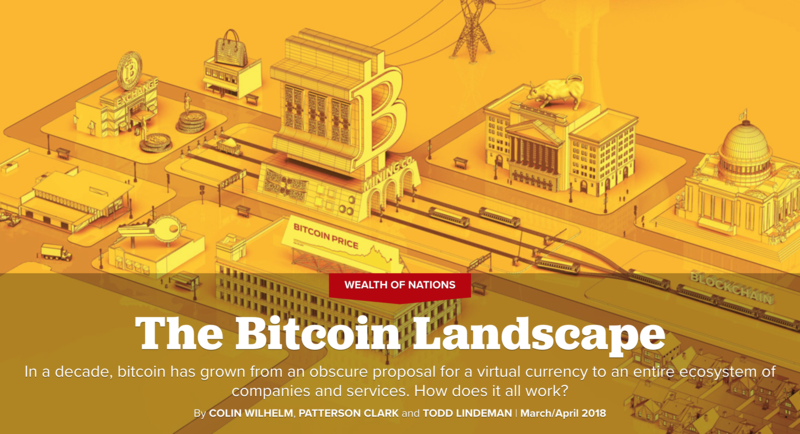 Here, in this piece from Politico Magazine, we have the Bitcoin landscape. 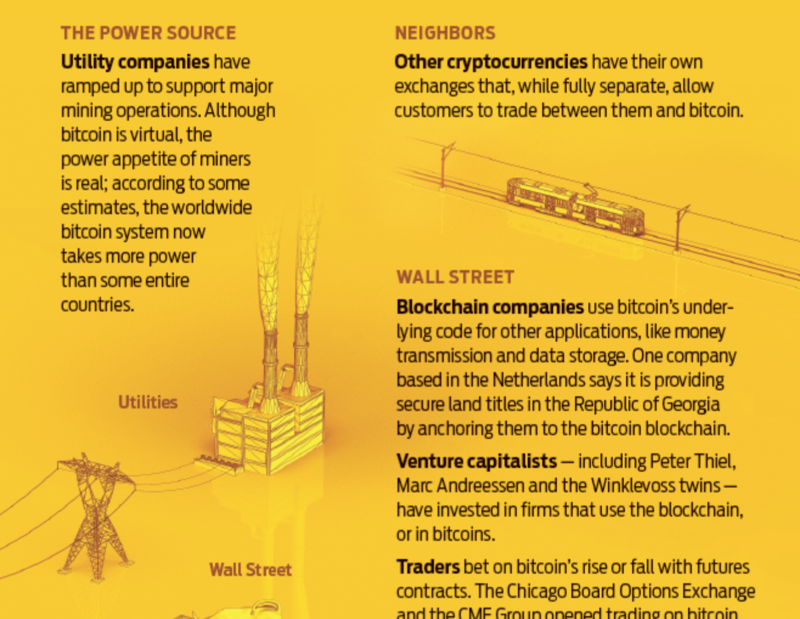 The different buildings represent different elements of the cryptocurrency’s ecosystem, from supporting markets, regulators, utility companies, &c. Later on in the article, the different sections are broken out and labelled and annotated. 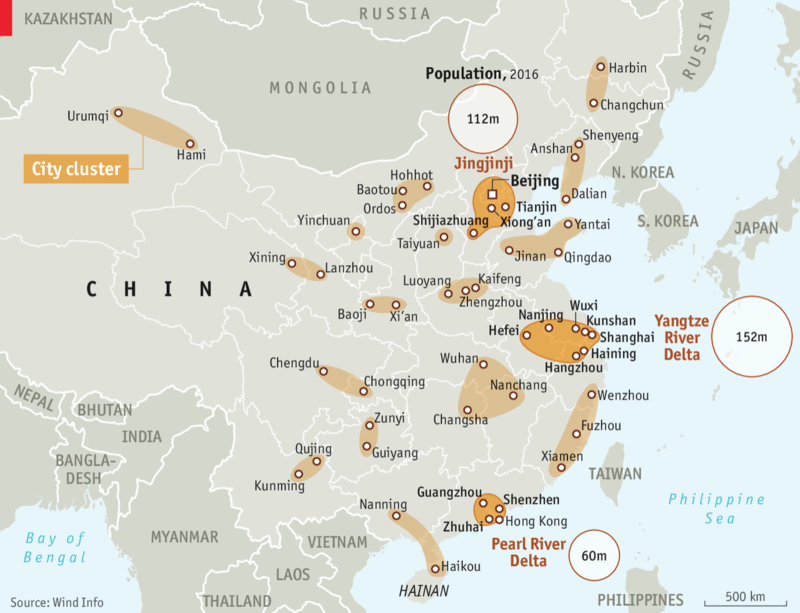 Additional elements are also brought in to explain ancillary parts of the Bitcoin landscape. All the while keeping the same style. Very well done. This detail looks at some of the things existing outside the specific Bitcoin environment, e.g. other cryptocurrencies. And the aforementioned utility companies that provide the necessary power for the computations. I kind of wish the universe was larger, though. If only for the purely selfish purpose of getting lost in the illustrations. Since I’ve had today to think more about this, it reminded me of one of my favourite projects I got to work on from a couple of years ago. Unfortunately for me, my illustration skills are not quite top-notch. But I did get to direct a similar project, working with a talented designer—now expert craftsman—who can in fact draw. And since it’s not often I get to show this work, why not. 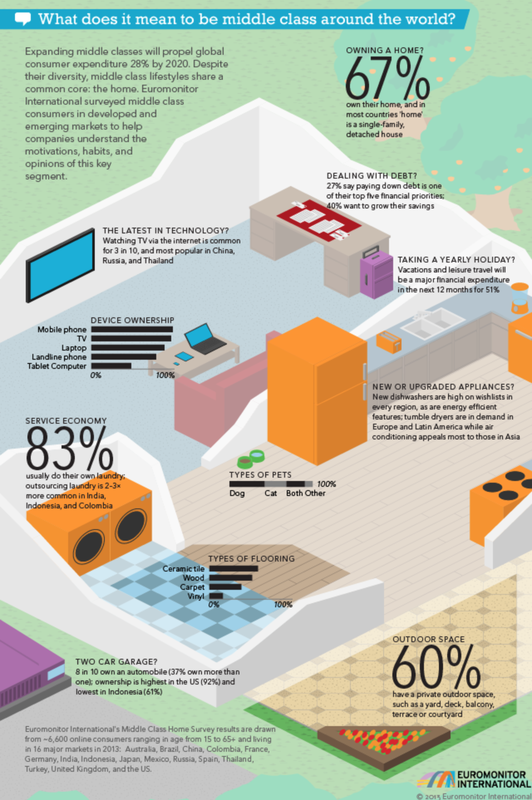 We used consumer survey data describing the average middle class household to, well, visualise said middle class household. It took a lot longer than I think anyone thought, so we never attempted the style again. But the designer did some great work on this. One of my favourite projects that I oversaw as Captain Art Director (not my real title). Credit for the Politico piece goes to Patterson Clark and Todd Lindeman. Credit for the Euromonitor piece goes to Benjamin Byron and myself. The Christmas holidays are known for many things. One of them is the office holiday party. Today’s post looks at a flow chart put together by the company for which I work, Euromonitor International. As it was put together by the design team, you might very well think that I had something to do with it. But I couldn’t possibly comment. Credit for the piece goes to the Euromonitor design team. Does a High Average BMI Impact a Country’s Chance at the Olympics? It turns out not so much. A comparison of the 2008 data for average BMI (coarsely how fat a person is) for countries across their economic productivity (GDP per capita) and total medals won shows that a country’s health culture does not greatly impact said country’s Olympic chances. Does BMI Impact Olympic Performance? This is another from my work series on infographics for the Olympics. Author Brendan BarryPosted on 26 July 12 11 November 16 Categories My WorkTags bubble chart, charting, data visualisation, demographics, economics, Euromonitor International, infographic, information design, Passport, sportsLeave a comment on Does a High Average BMI Impact a Country’s Chance at the Olympics? 2012 Olympics: What Makes a Winner (and Will the UK Be One)? The Olympics are coming, the Olympics are coming. (As if you didn’t know.) In a rare moment of seeing my work outside of my company’s paywall, I can post a few infographics I have created for the 2012 Summer Games in London. 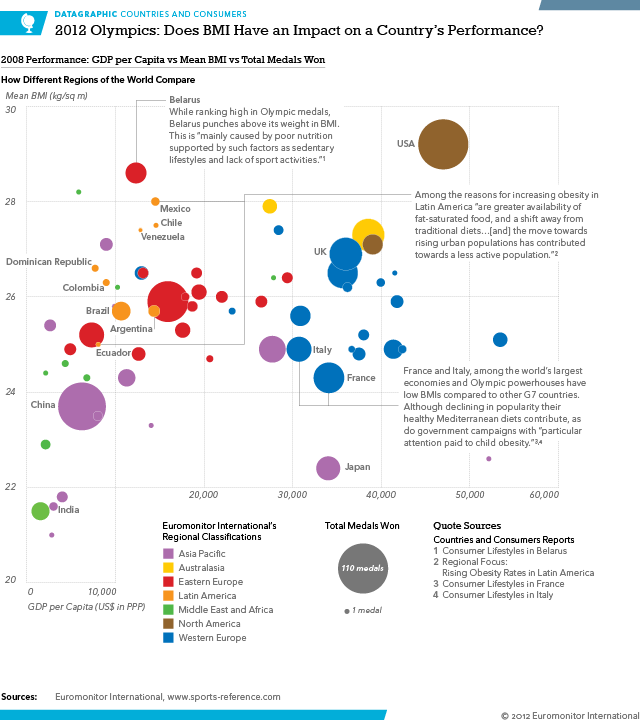 The series looks at a few different non-Olympic variables like GDP per capita and mean BMI and sees whether they impact total medal counts in the Olympics. This first datagraphic (to use my company’s internal language) looks at what makes a winner and will the UK be one this summer. 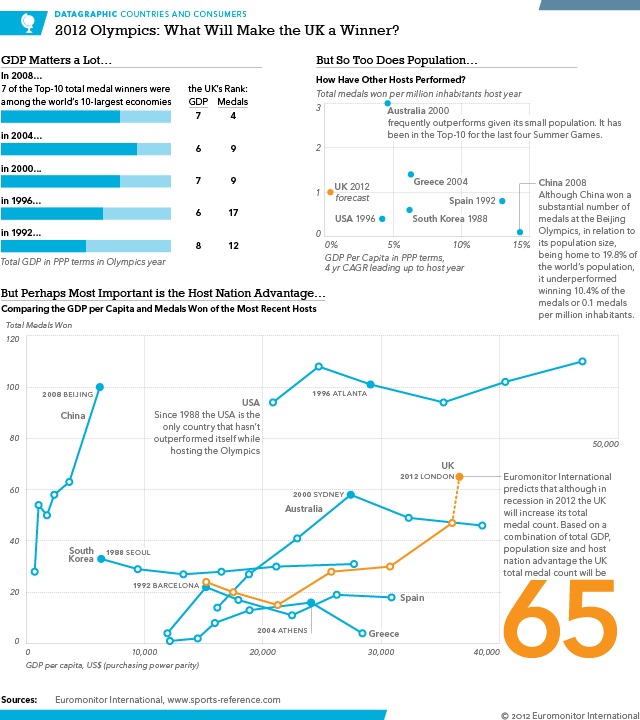 The main chart in the piece compares GDP per capita performance to total medal count in each Olympic year from 1988 to 2008. And yes, we are predicting the UK to win a total of 65 medals this summer. In the interest of full disclosure, I work as the senior graphic designer for Euromonitor International. This series was not intended to be used as part of marketing/promotional piece (I probably need to include the link to download that document here), but instead I designed them all as client-only content. But since others decided to use my work as marketing material, I am fortunately allowed to share it with all of you via my blog. So yeah, that’s pretty cool. Enjoy. Author Brendan BarryPosted on 19 July 12 11 November 16 Categories Infographic, My WorkTags bar chart, charting, data visualisation, economics, Euromonitor International, infographic, information design, Passport, scatter plot2 Comments on 2012 Olympics: What Makes a Winner (and Will the UK Be One)?